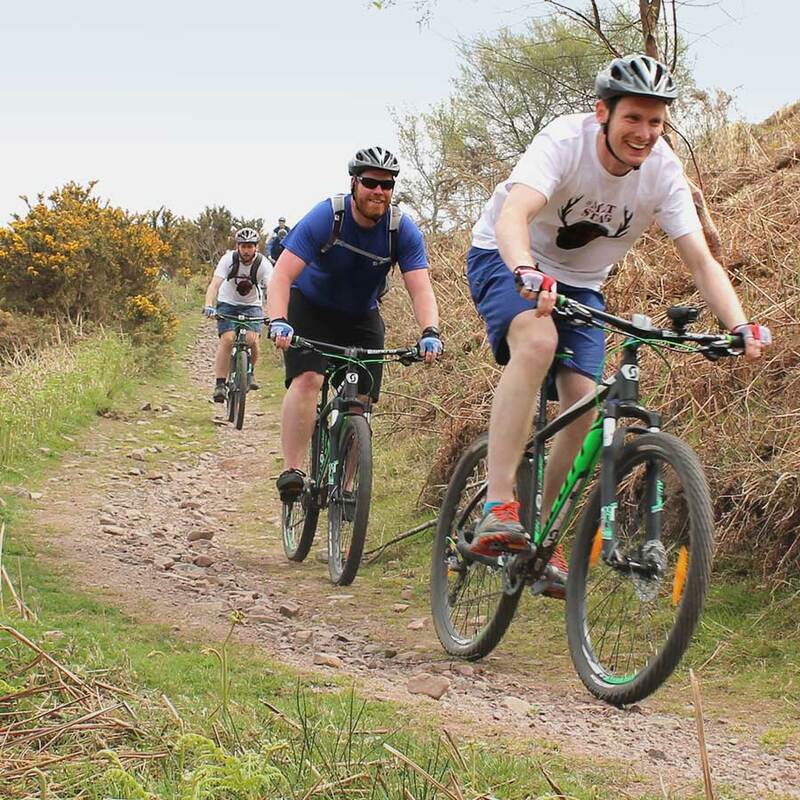 MTB Leadership offer guided Mountain Bike rides at a range of venues across the South West, including Exmoor, the Quantock Hills, as well as locations in Dorset. We can deliver half and full day rides, as well as multi-day trips for all abilities, from experienced riders with their own equipment, through to beginners who have no equipment. 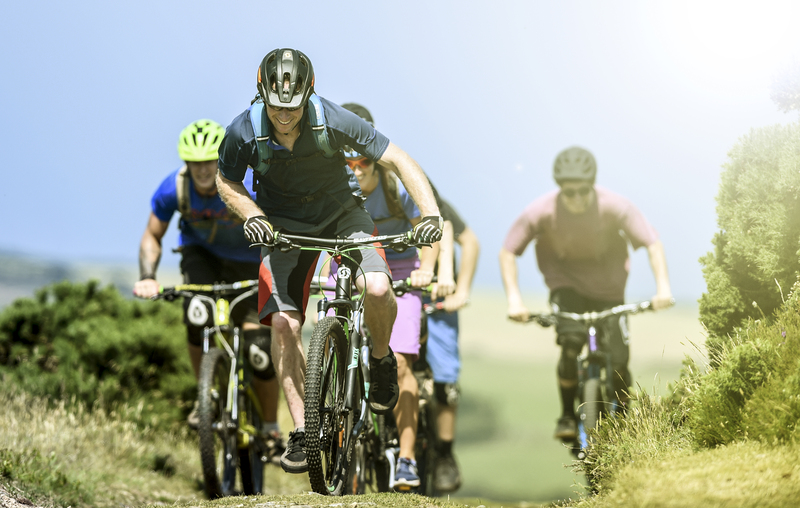 With a fleet of Mountain Bikes, along with safety equipment, we can offer fantastic cycling experiences for all ages and abilities. Clients include school and youth groups, mountain bike clubs and groups, corporate teams, as well as families, couples and individuals. Please get in touch to find out what we can offer. Course timings: 9-7 Day one. 9-5 Day two. To book, or enquire: mtbleadership@gmail.com or call 07976 208279. Courses can be delivered at a variety of locations across the South West, as well as bespoke packages. Please contact us for full details. This course is designed for riders who have limited off road experience. 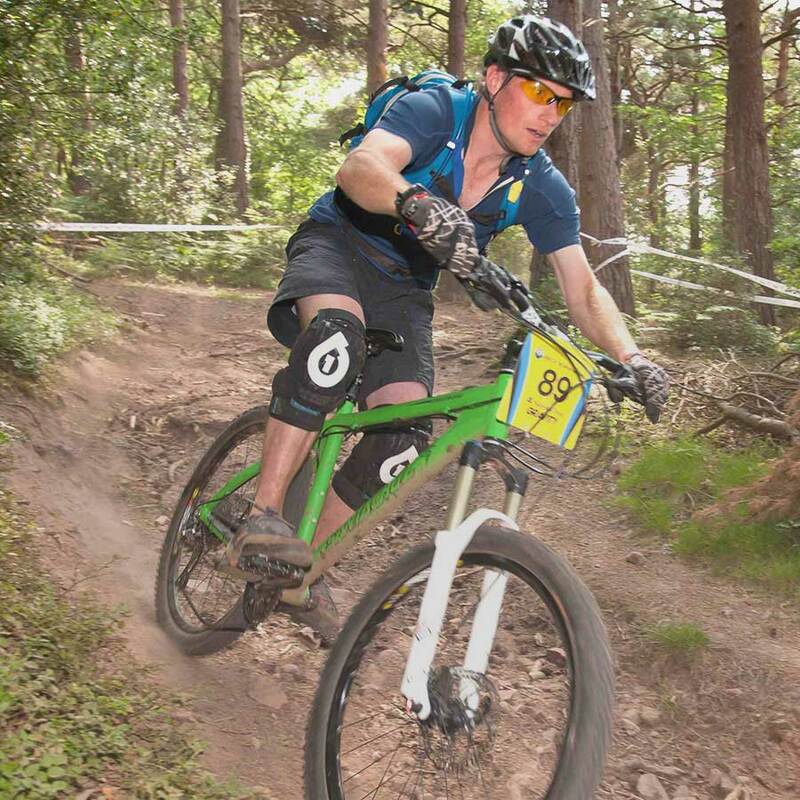 We go through all the basics from pre ride checks and bike set up, through to correct gear selection, tackling rough and rocky terrain as well as learning wheel lifts, track stands and much more. Please e-mail info@mtbleadership.com to book your place. 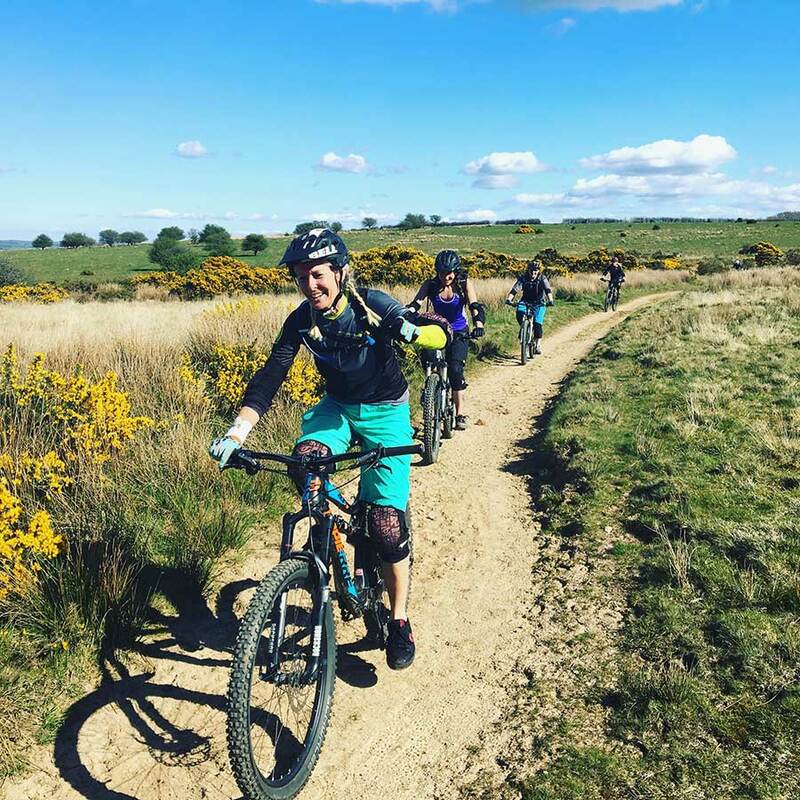 The practical assessment consists of an all-day mountain bike journey during which each candidate will be assigned to lead a section of the assessment route, working with a ratio of 1:5. You will be expected to deliver a flowing journey whilst demonstrating good leadership and navigational skills. 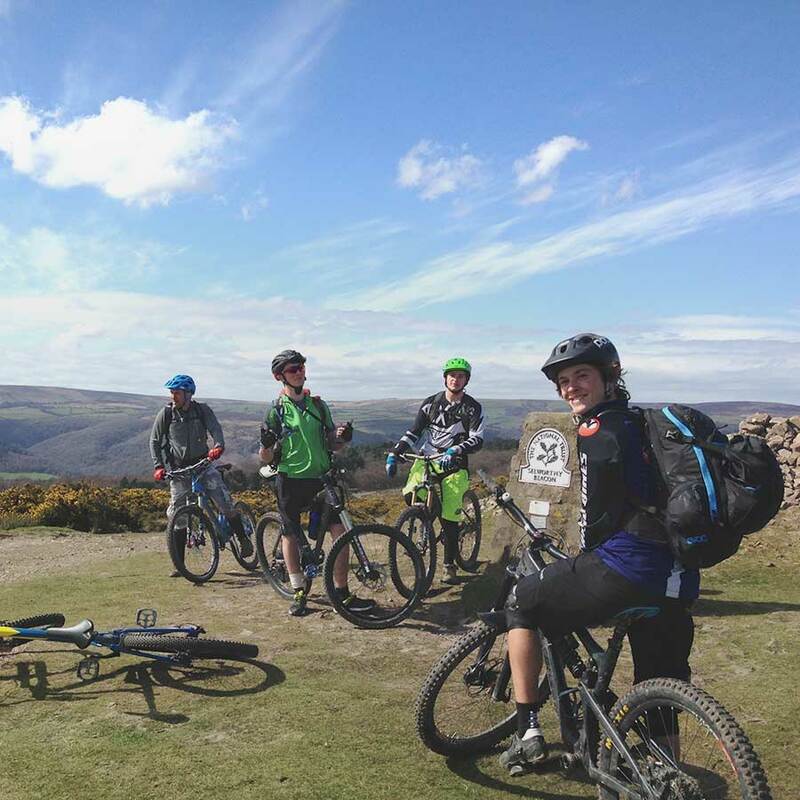 The assessment procedure is informal and is designed to help you develop your skills as a mountain bike leader. The group you lead can consist of other riders who are also being assessed on the same day and/ or riders who are there, simply to fulfil the role as participants on the ride. The written assignment is an open book home study task and comprises of a range of short answer questions. 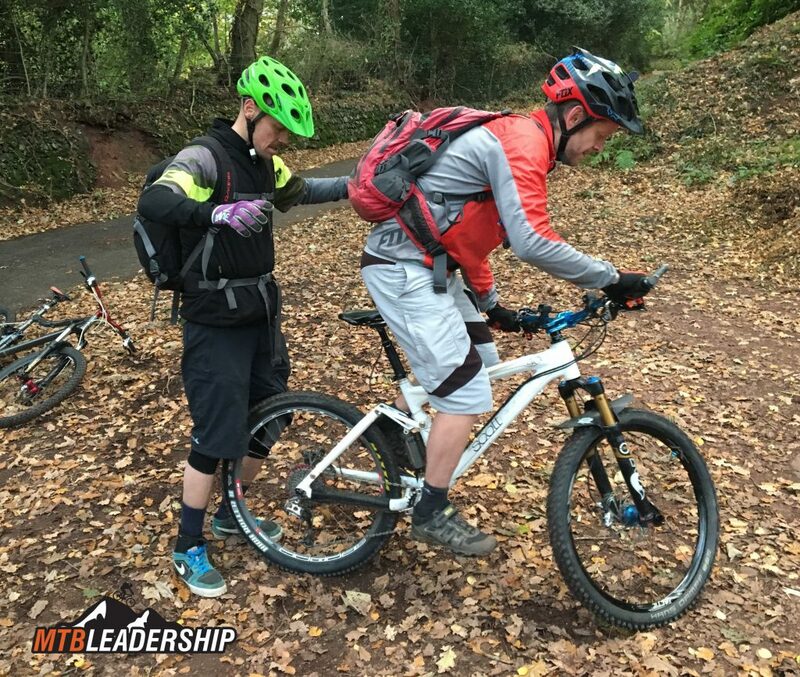 This task is based on the information included in the British Cycling Level 2 Mountain Bike Leadership Handbook and other resources provided on the course. Once payment has been received for your assessment place, the assessment questionnaire will be sent to you via e-mail (paper copies are available upon request) and should be returned to your course provider no later than seven days prior to your practical assessment date. Please ensure you allow plenty of time to complete and return the questionnaire before your assessment day. Please contact us on info@mtbleadership.com for full details.